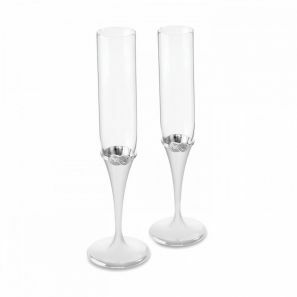 These beautiful Vera Wang Infinity Toasting Flutes – Silver (Set of 2) make for an elegant and stylish way to celebrate all your special events. This set features the symbol of a loop-knotted rope signifying an eternal and undying love. 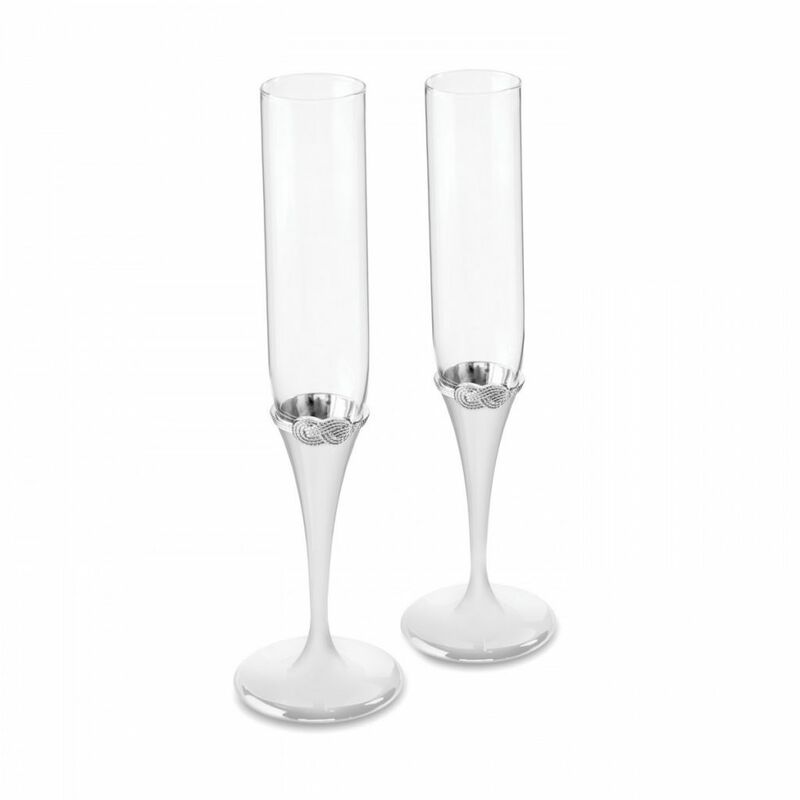 This feature can be found throughout the entire Infinity range.